It is in the best French chocolate-making tradition that CÉMOI perpetuates its family know-how. Our chocolate is carefully prepared and conched for many hours; the secret of several generations of expertise. Our brand’s development respects our heritage and know-how. CÉMOI promotes refinement of French gastronomy and the art of tasting with original recipes and products of quality. French gastronomy and the art of tasting with original recipes and products of quality. We are inspired by our traditions and develop them, blending the past with modernity. The brand has a range of quality recipes that meet the specific requirements of those most passionate about chocolate and a variety of semi-transformed chocolate products for all your recipes and creations. Tradition and trust are our key-words in the professional world. 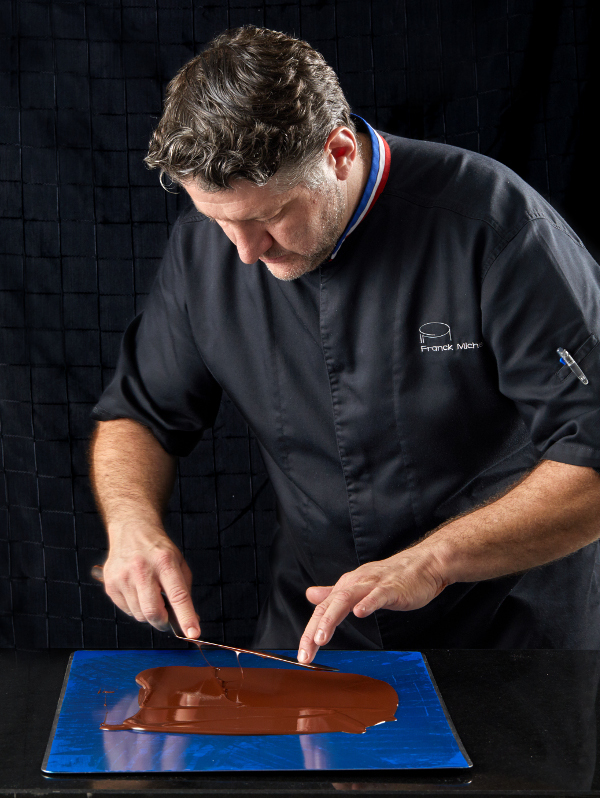 CÉMOI is a quality recognised by Chefs, artisans and numerous MOF (Meilleurs Ouvriers de France – Best Craftmen of France).